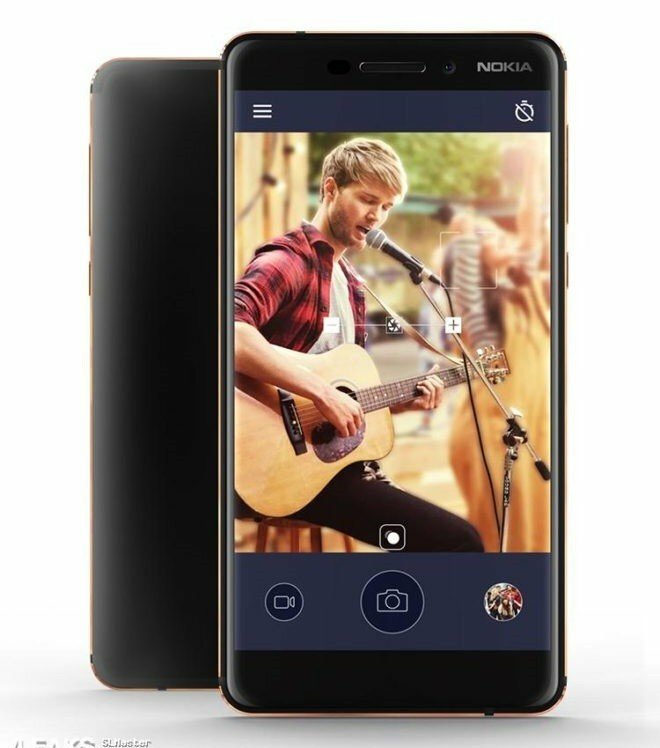 The Nokia 6 (2018) is here, a mid-range phone with some premium specs, and talking about premium specs, we are referring to a 5.5-inch 1080p screen with the rather old-school 16:9 aspect ratio instead of the trending 18:9 aspect ratio. The processor get it power from a faster Snapdragon 630 Octa-Core SoC. 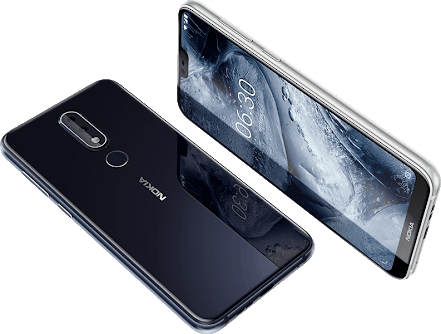 The Nokia 6 (2018) is built in a full metal body made out of aluminum 6000 series. The devices boost a very long camera setup, similar to the Nokia 5 with Red or Orange accents. At first, one would think it a dual back camera setup, but no, it just single sensor. The resolutions of the camera remain exactly the same as the original Nokia 6: 16 MP for the main camera and 8 MP for the selfie snapper. Antenna bands on the top and the bottom parts of the back are similar to the original Nokia 6.